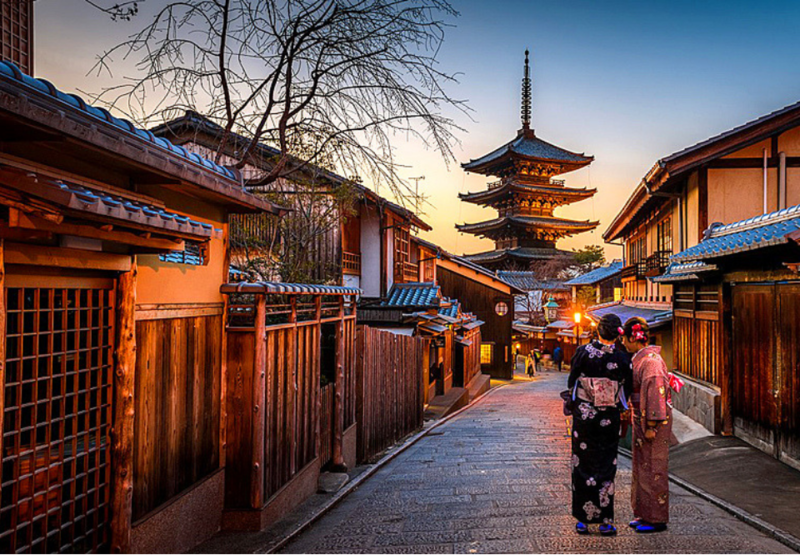 Osaka has always been a must-visit destination for many Malaysians, probably due to the close proximity of Kyoto and Nara, making it an ideal destination. 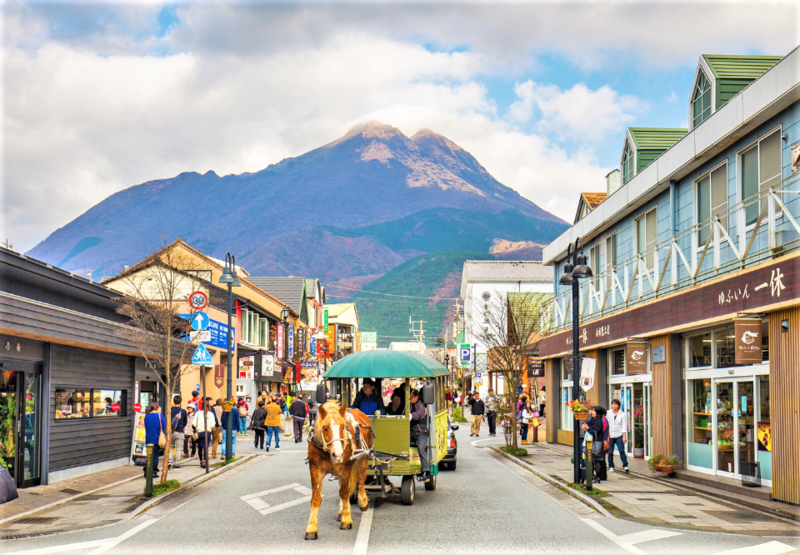 The logistics to move around from this Japanese metropolis provides easy access to all parts of Japan. 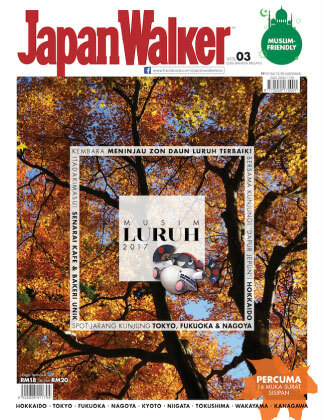 The Malaysian arrivals to Japan has also seen a huge growth, namely in the Muslim travel community, and more Malays are preferring to visit Japan. This is probably due to the overall publicity through television, videos, mainstream media and also social media. With a high demand for Muslim facilities, and Osaka being a preferred destination compared to Tokyo, I have come up with a Muslim friendly Osaka guide. 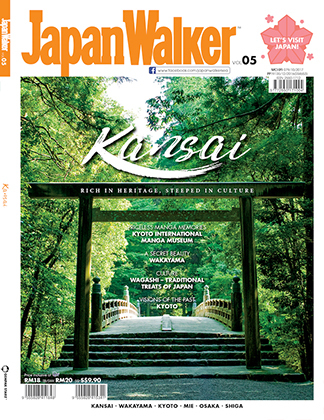 It highlights mostly what a Muslim traveler needs when visiting this part of Japan. The famous Dotonburi Hotel in Osaka, which is Muslim Friendly. 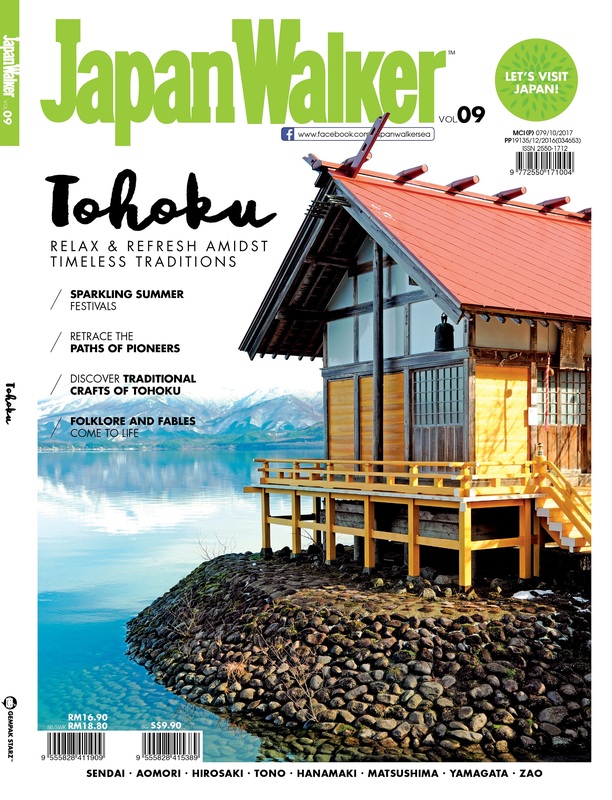 For those who prefer to stay at a Muslim friendly hotel, ryokan or guesthouse, here are a few places that you can consider which is also budget friendly. 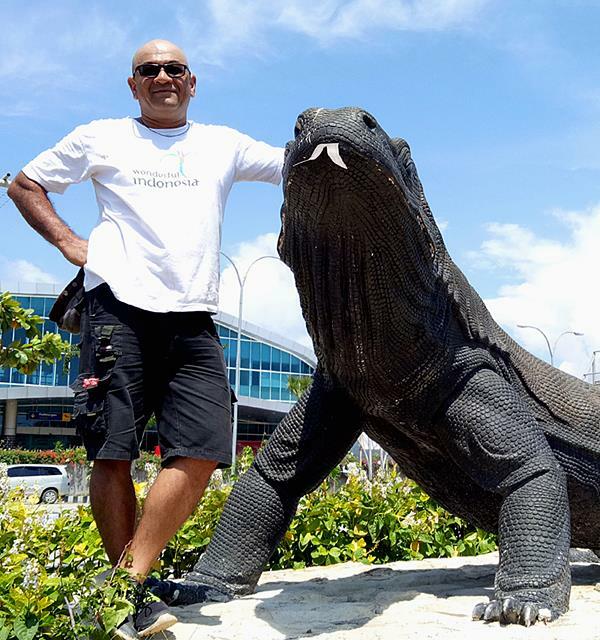 This is suitable for the backpackers or those younger travelers who prefer to go in groups. This Japanese guest house is located in Osaka city itself and is walking distance to many places. It is also owned and operated by a Sunni Muslim chef owner and hires Muslim staff. The food serve here is 100% halal food, and they also offer a wudu and prayer room. 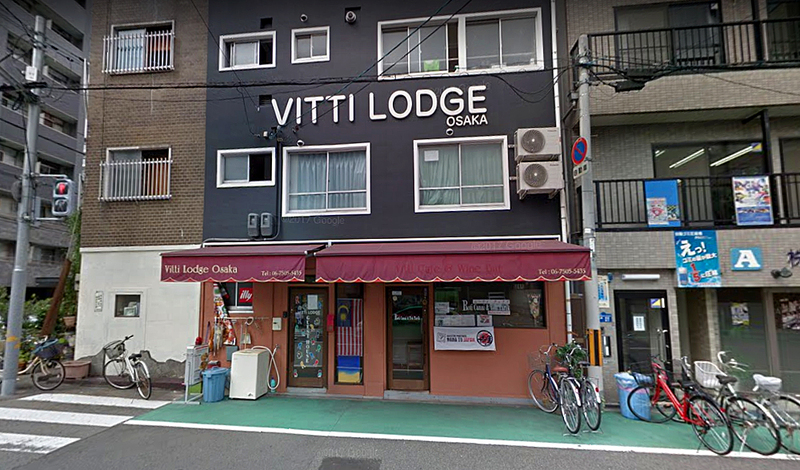 Vitti Lodge is small, practical and simple for anyone who is into the Japan backpacking experience. 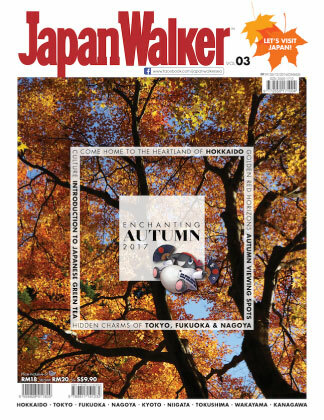 This is also highly popular among the Malaysian and other Muslim travelers that visit Osaka, and is highly recommended if you are not fussy. Rooms at Dotonburi Hotel in Osaka. Photo from hotel website. 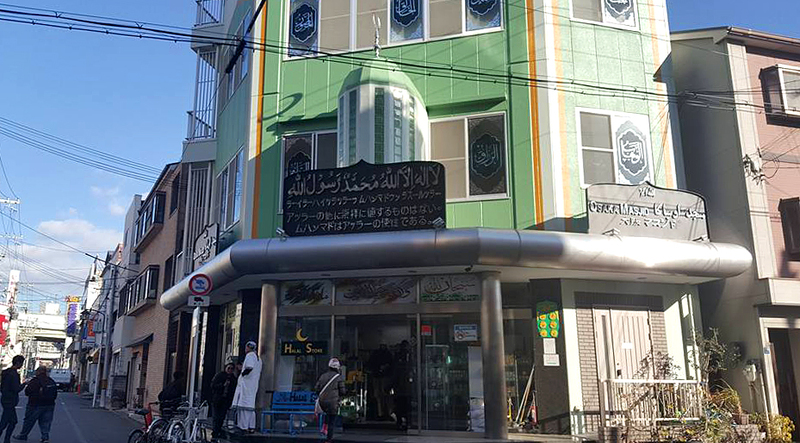 One of the well known Muslim friendly hotels in Osaka, and slightly on the higher side compared to a lodge or guest house is the Dotonburi Hotel. This landmark is hard to miss, and is located right in the Dotonburi shopping area. Dotonburi Hotel provides prayer mats on request, while they have labels to indicate which is the Muslim friendly food dishes for breakfast. 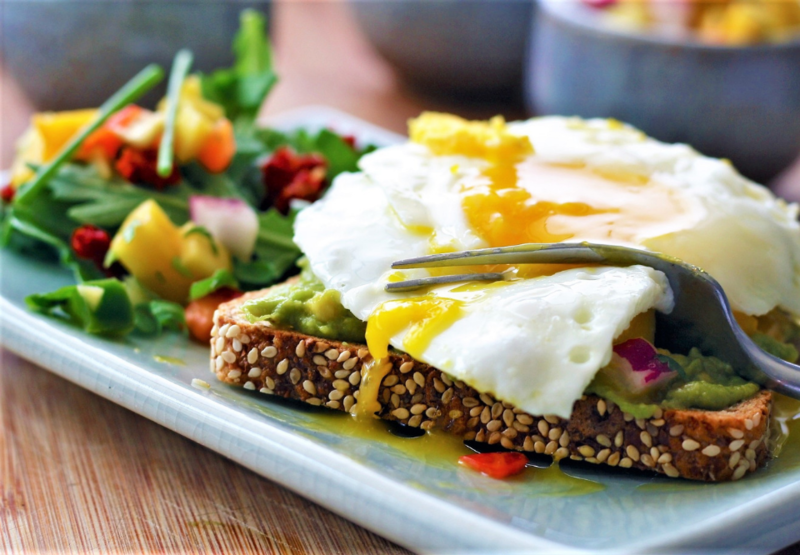 The hotel also has a Halal grilled chicken breakfast dish, which can be requested a week in advance if you want to dine there. 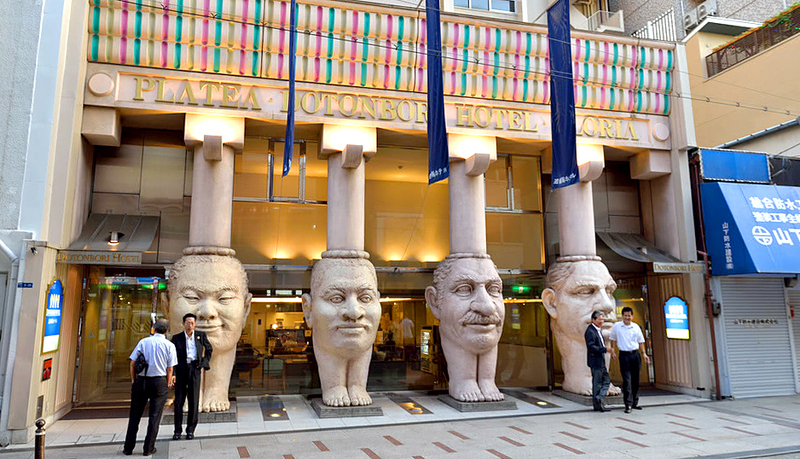 The four quirky statues outside the hotel entrance is simply too hard to miss, and this is where many Malaysians or other Muslim travelers stay when they are visiting Osaka. The hotel is also a couple of minutes walk to the Osaka Nanba Station, making it east for travelers to move around. One of the Malaysian dishes from KENNYasia restaurant. 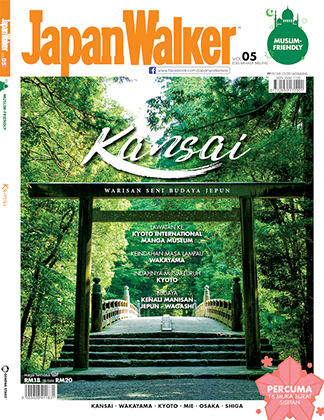 As a Muslim traveler, you will be looking for Halal or Muslim friendly food and below are a few recommendations for Malaysians or any Muslim traveler to Osaka. The list below only highlights Malaysian run restaurants that are located around Osaka city area. Customers post in front of KENNYasia restaurant in Osaka. Photo from KENNYasia Facebook. 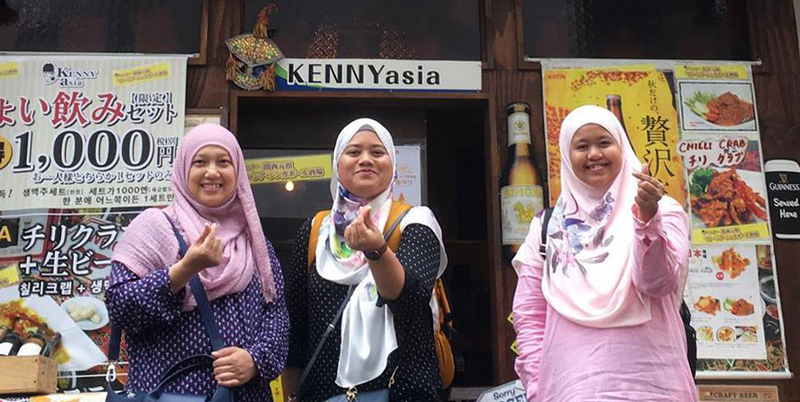 Originally from Penang, Kenny Asia has been around for a few years, and has had mixed reviews on the restaurant located in the Shinsaibashi area of Osaka. I would strongly recommend you go during the non peak hours to avoid any frustrations or delays. The owner Kenny, is the head chef therefore he cooks and also operates the restaurant with his family. Very home style operated, so if you are expecting proper restaurant service, this is not the place. The good thing about Kenny’s is that they serve authentic Malaysian food like kuey teow, prawn mee, nasi goreng, chicken rice or nasi ayam, and many other Malaysian favorites. Take not again that only Kenny cooks, so there could be a delay in the food coming out. Note that for anyone coming here, you need to order one main course and one drink, otherwise you will not be entertained. This restaurant is Muslim friendly but not 100% Halal. Price is a little on the higher side, and avoid making small talk with the owner as me may seem rude. Malaysia Boleh Restaurant in Osaka, Japan. Photo from Malaysia Boleh Facebook. Another small scale Malaysian restaurant that has been getting quite good reviews from travelers. 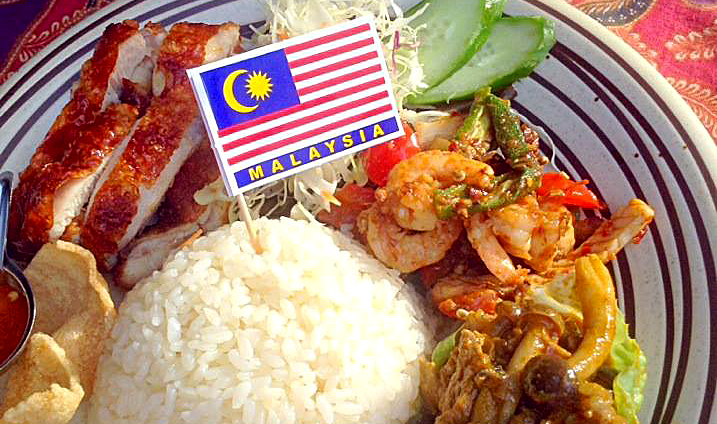 They serve good old authentic Malaysian cuisine along with some Thai style dishes. As always, it is recommended to come just before the lunch or dinner time to avoid crowds. 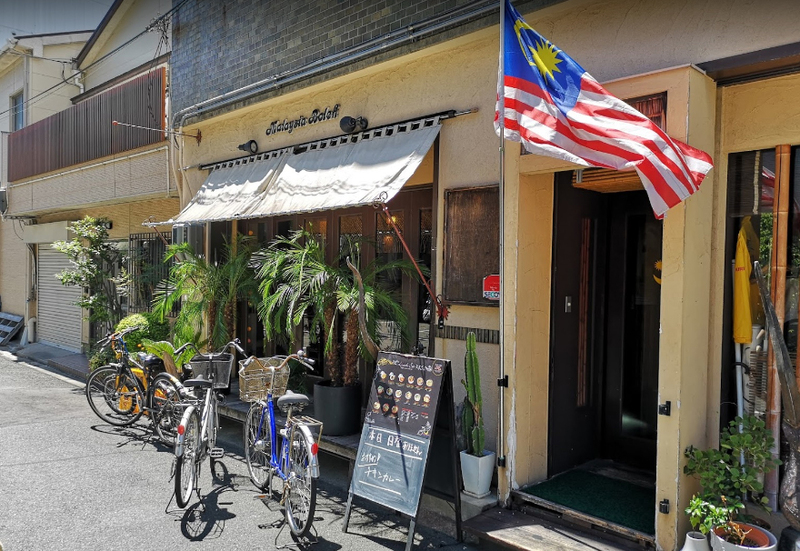 Staff speak good English and are pleasant and polite and the location is quite central as Malaysia Boleh is located 10 minutes by foot from the Osaka Station. The restaurant is also Halal Certified, and don’t be surprised if the local staff speak Bahasa Malaysia to you as they have picked up a few words from the owners. Some of the Malaysian dishes at Malaysia Boleh Restaurant in Osaka. If you just require Halal food, then there are plenty of Halal restaurants in Shinsaibashi which you can choose from. 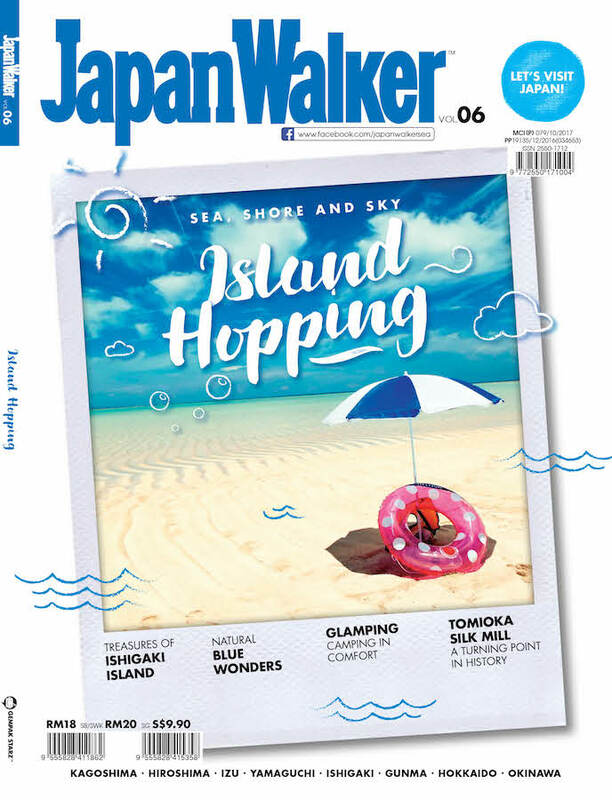 There has been more Muslims visiting this part of Japan, namely from Indonesia, Brunei, Malaysia, Singapore and even from around the Middle Eastern countries. As always, if you require full Halal, you should always check in front of the restaurant for the Halal certification. Otherwise, you can always walk in and ask the restaurant staff if the premises is certified Halal or just Muslim friendly, which means they are pork free. Most Muslim friendly restaurants or cafes would not be serving pork, but they do sell beer and wines. Some travelers may not be open to dining at these places while others will by just ordering the food and not drinks. One way to overcome this is by ordering bottle mineral water or canned drinks without the glass. 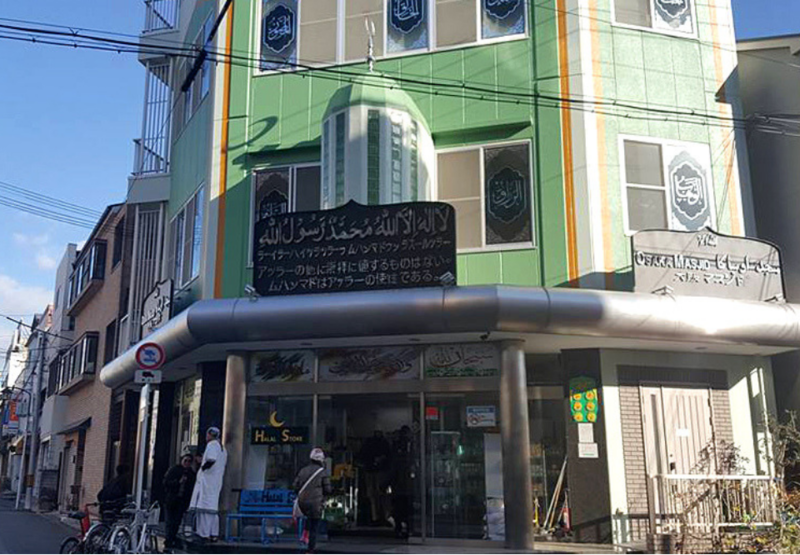 For Muslim travelers, the good news is that Osaka provides a few prayer rooms in the main city area, while for Friday Prayers, there are also a couple of mosque available to do that. Depending where you are, it is recommended to just use Waze to find these prayer rooms or mosque. Event at the Osaka Hard rock Cafe, there is a small prayer room available. At the Kansai International Airport, there are also three prayer rooms which can be found in the international terminal one building. This is for those who arrive or are departing Osaka. The Osaka Masjid. 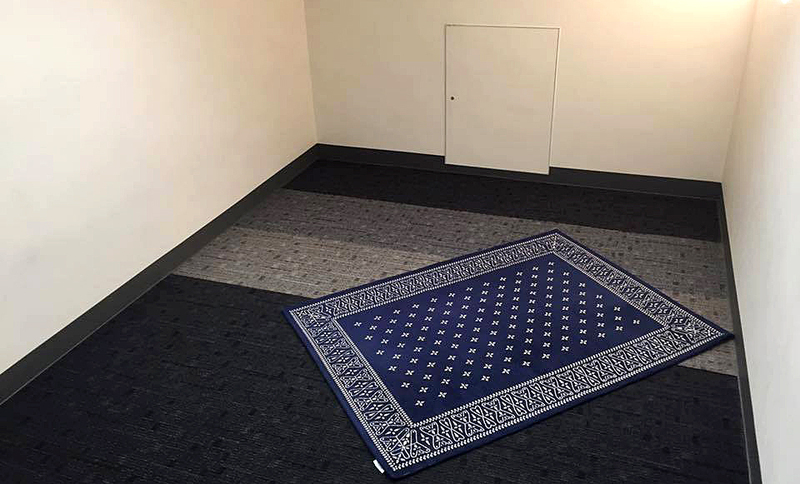 Photo from Facebook. 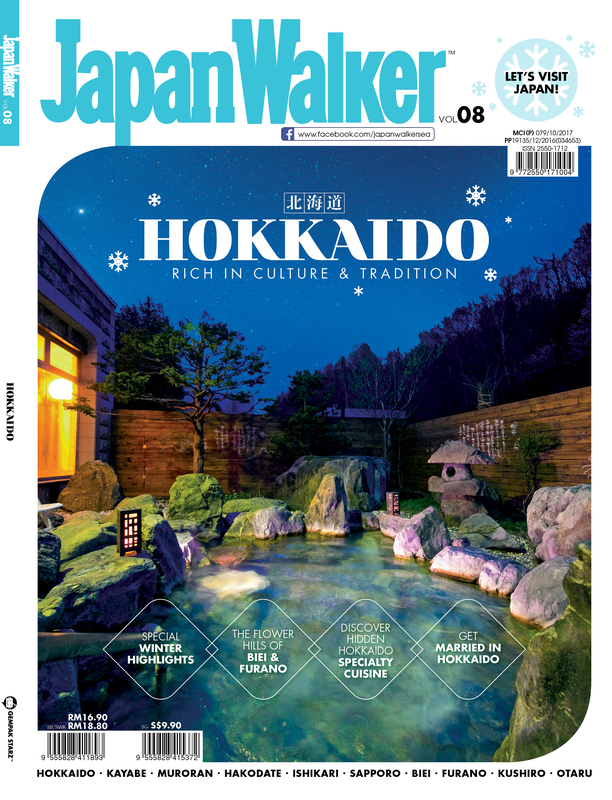 The above summarizes the Muslim friendly facilities that are found around Osaka, and I recommend you get portable Wi-Fi when you are visiting here. This is not your your social media updates, but more for using Waze or Google Maps to find locations of these places.